Brian Hollenbach brings a background of 16 years of experience on commercial, residential, and general civil engineering projects, including several Costco projects, to Mackenzie's Vancouver office. 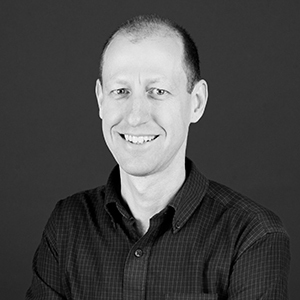 He has design responsibility for civil engineering projects, and also works on client and jurisdictional relations. He brings energy and enthusiasm to every project. A licensed engineer in Oregon, Washington, and Delaware, Brian earned his B.S. in civil engineering from the University of Maryland. "People who are experts in knowledge and practice in any field and have the ability to communicate their knowledge with detail and enthusiasm inspire me." simple, efficient, practical, buildable, and, if necessary, innovative. continually expanding your knowledge and having the opportunity to contribute that knowledge to a group striving towards a collective goal.